Shawl Collar Robes can be found here with Classic Personalized Gifts – sophisticated, stylish comfort for Men & Women, use the link to shop! Shawl collar style robes are unisex robes which look and feel great to men and women alike. 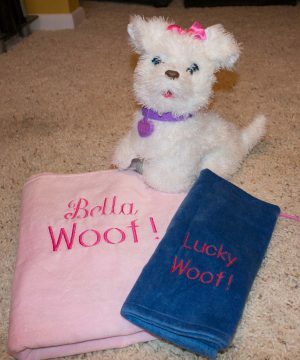 Whether you use them after a relaxing bath or invigorating shower or just to relax, these super absorbent robes provide a luxurious experience. The robes are available in regular, large and 2XLarge sizes. Our unisex shawl collar style robe is a great gift, or just to pamper yourself. 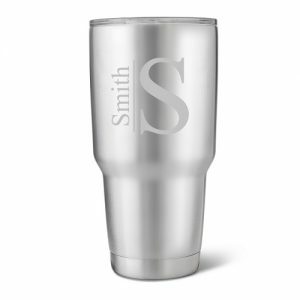 Optional monogram may be for initials or name. 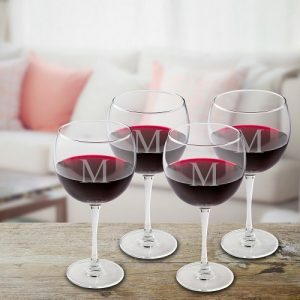 If initials, please enter initials in the following order: first, LAST, middle. 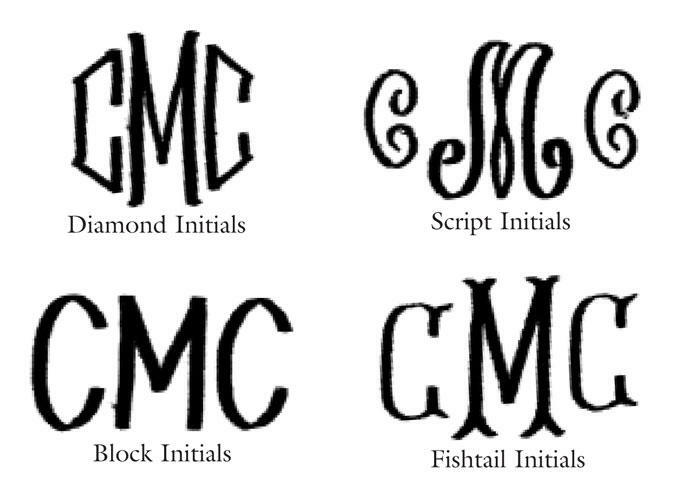 Initials may be embroidered in your choice of diamond or script font, and name may be embroidered in either script or block font. 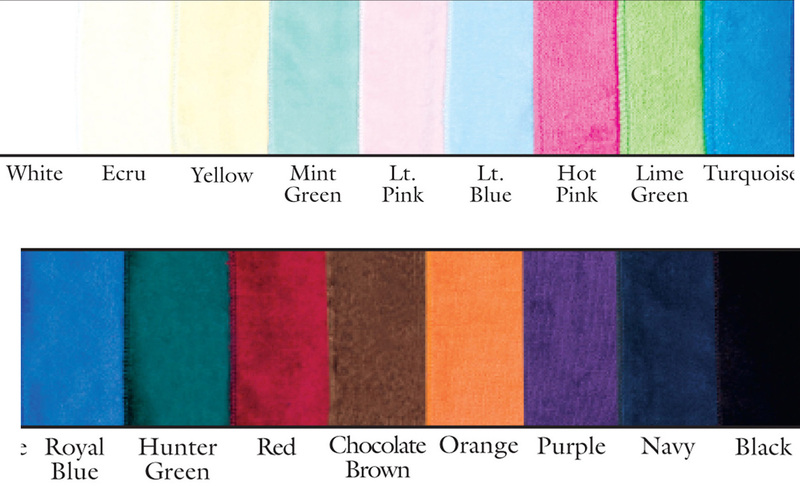 Select your monogram thread color from the choices provided.